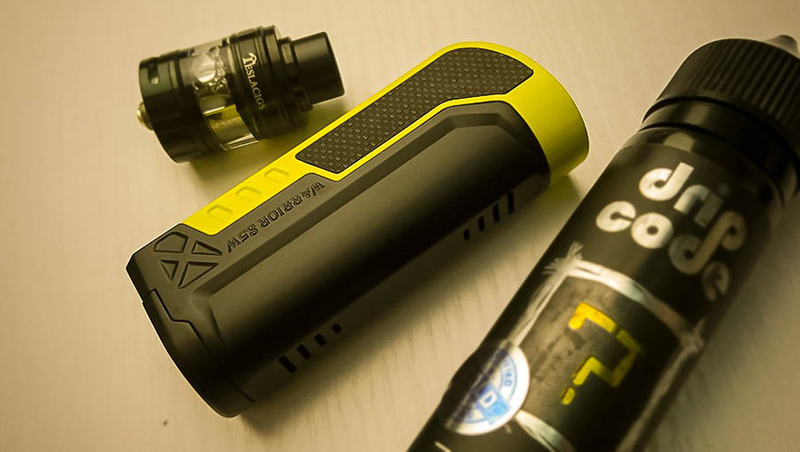 Tesla as veteran manufacturers, its products include senior players and novice white two major groups, that this evaluation of this newcomer and portable Teslacigs Warrior 85W Kit. 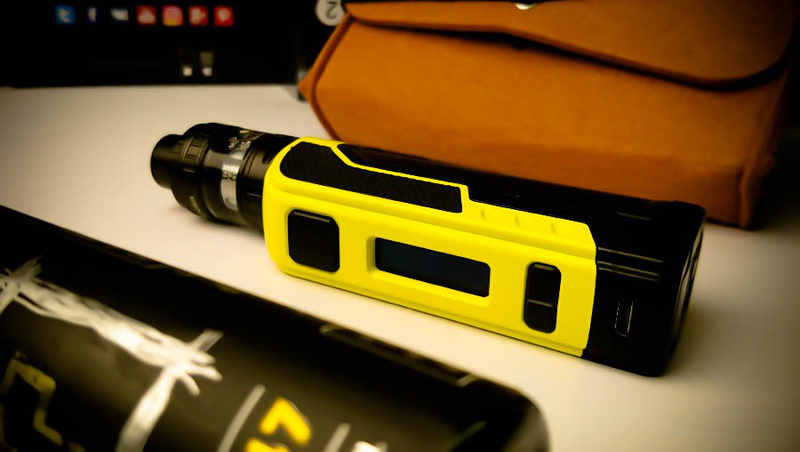 Petite, shape full of a sense of science and technology, sound output, with the atomizer also has a delicious taste. 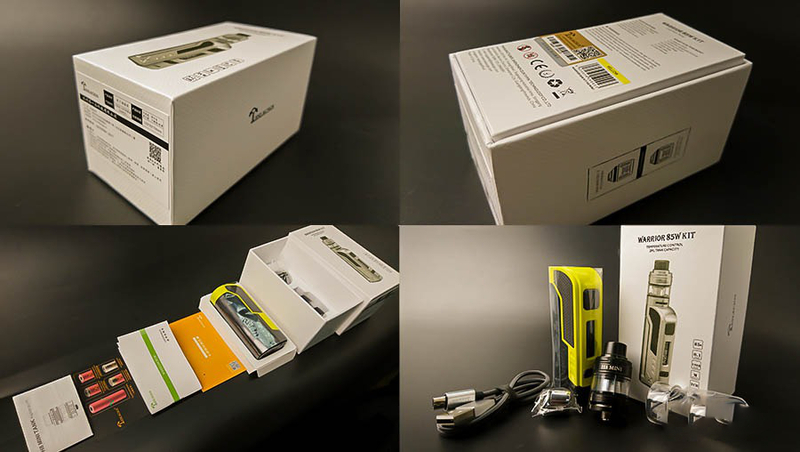 To see the specific configuration: host x 1, nebulizer x 1, E4 finished core x 1, USB cable x 1, spare glass tank x 1, manual x 2, warranty card, warning card. The appearance of the overall impression of D-shaped, measurements around 87.2 x 36.5 x 25.3mm, the surface lines angular and feel rounded, we can see the designer in which effort, ignition key/screen / adjust button / USB charging port is a regular font arrangement On the front of the host. 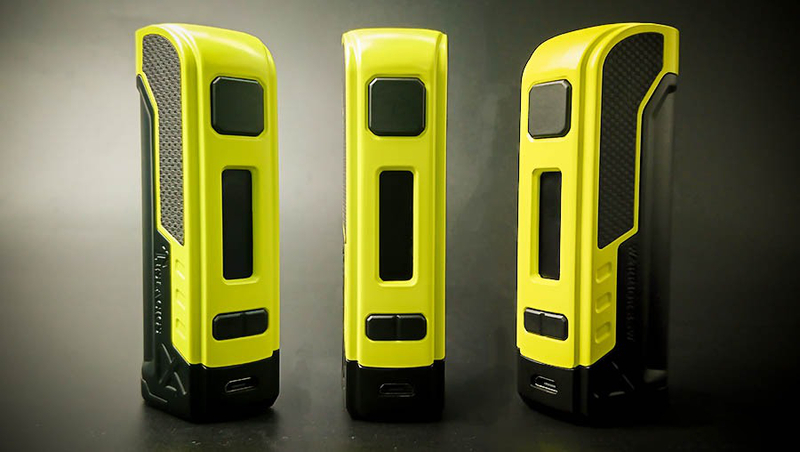 The host as a whole show black and yellow, and the side of the patch and the rear body with a considerable increase in the visual impact. While the battery cover almost occupies most of the space at the bottom of the host. The top 510 with adaptive elastic electrode, the interface scraper diameter of 12mm and protruding the top of the host plane 0.2mm, do not worry about the top of the paint was the bottom of the atomizer scratched (except the atomizer is crooked), 25.3mm top minimum width So that you can install almost all the atomizer on the market and not appear unexpected. Definite ignition key area of ​​12 * 12, a considerable volume more convenient to press, and the sense of elasticity and feedback are perfect (. 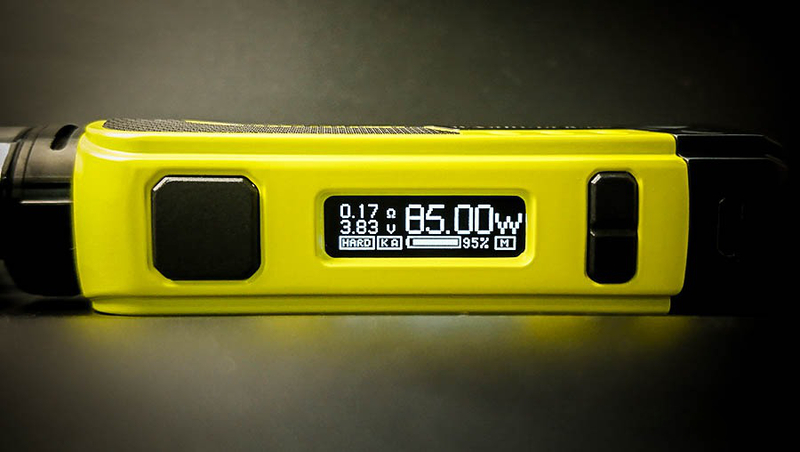 The main screen of the screen shows the current resistance, power, power-related real-time operating voltage, working mode, current taste mode, battery power, pre-stalls, the value of the show are apparent in front of the user. One-piece adjustment button UP critical rebound feedback some jerky may be individual differences. USB port placed in the bottom of the black body, there is a specific visual hidden effect, will not appear so unexpected. In fact, careful observation, will find the main body of the upper and lower parts, from the side view is two different shapes of the shape of the pistol, very patient, and both ends of the seam evenly and the high degree of work, excellent quality. The side of the patch surface showing braided lines, to provide a more good friction, the grip can also increase the clamp when the sense. The bottom of the battery compartment cover printed on a broad arrow and write OPEN words, it is sure to push you to the direction of the arrow to open the battery compartment, ah, the negative battery contacts made gold-plated, and a full area, Good transmission of electricity. 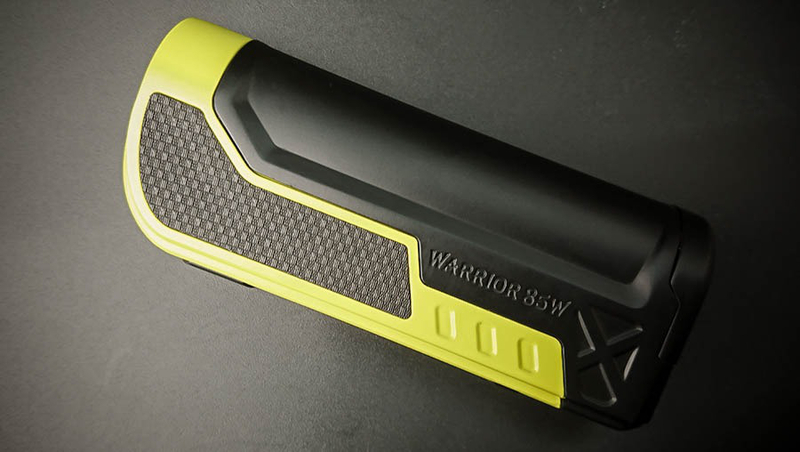 The back of the main board of eight grooves through the battery compartment can be a proper distribution of the battery compartment of the heat, the battery inside the excellent artistry, no apparent flaws, positive pole is silver flexible, adaptive contact. 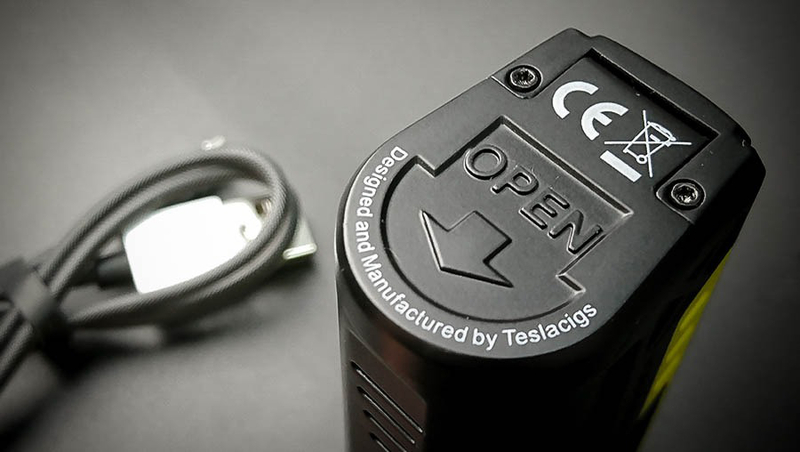 The operating mode follows the traditional method of Tesla, the third ignition key enters the selection menu, and the selected item will be backlit, click the adjustment key to choose the mode you want to adjust, and click the ignition key to enter the project submenu. 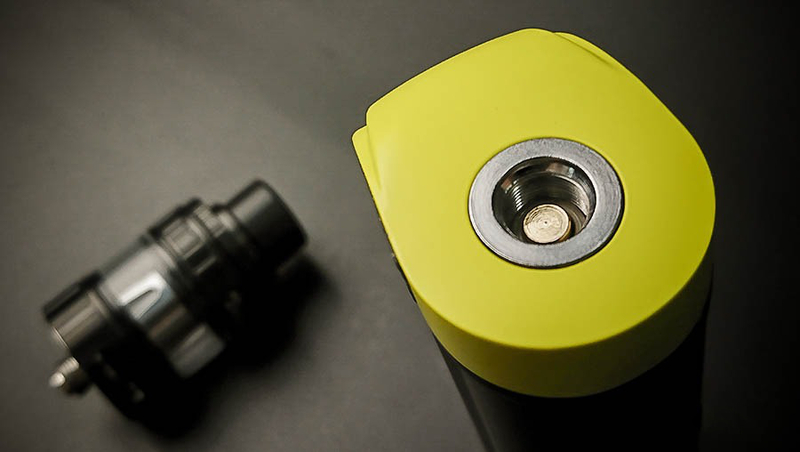 Tesla once again refresh the maximum power of the single-cell host, from 80W rose to 85W, reflects the Tesla in the electronic cigarette chip research and development capabilities. Of course, the use of the higher power life is also worse, after all, this is a single power host. Ignition delay is very short, it is difficult to detect by the naked eye, but the battery power dropped to below 30%, you can feel the host output power will be significantly reduced. 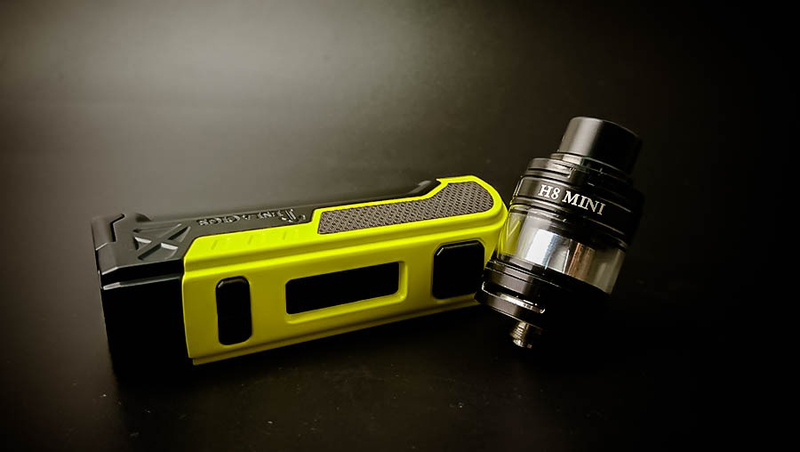 This H8 mini is the miniature version of the H8 atomizer, and the finished fog core is both generic (also representative of SMOK TFV8 BABY compatible core). 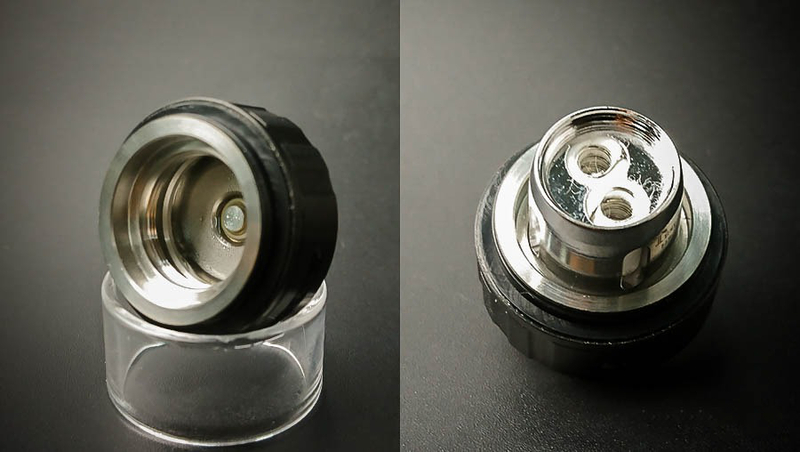 The overall appearance is the shortened version of the H8 mini atomizer, the F2 in the finished core is a double and single structure, and the large airway represents a polished center that is more biased towards considerable fumes. 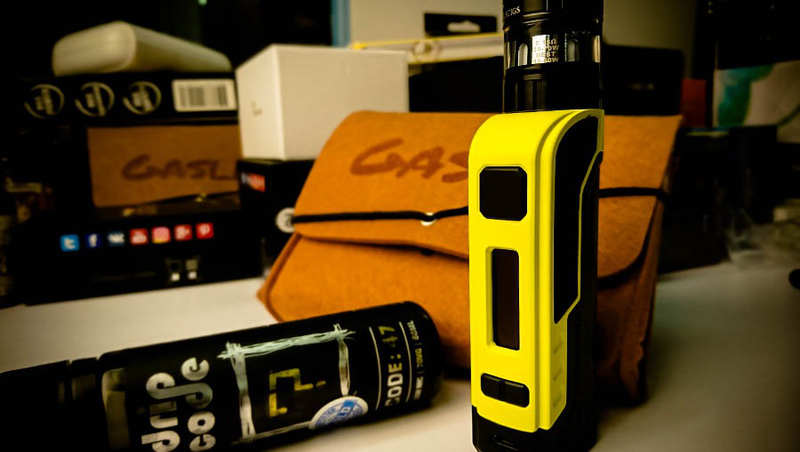 And E4 is dual and double hair, smaller airway and more of the atomization represents a good taste of the precious degree. 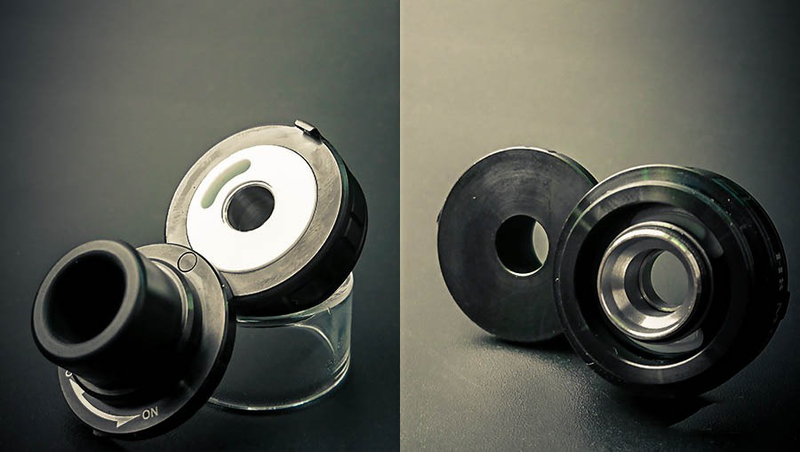 The atomizer base has a ladder design that allows the atomization core to absorb the smoke oil more thoroughly, and dramatically enhances the utilization of the smoke and oil in the warehouse, almost draining the last drop of smoke. 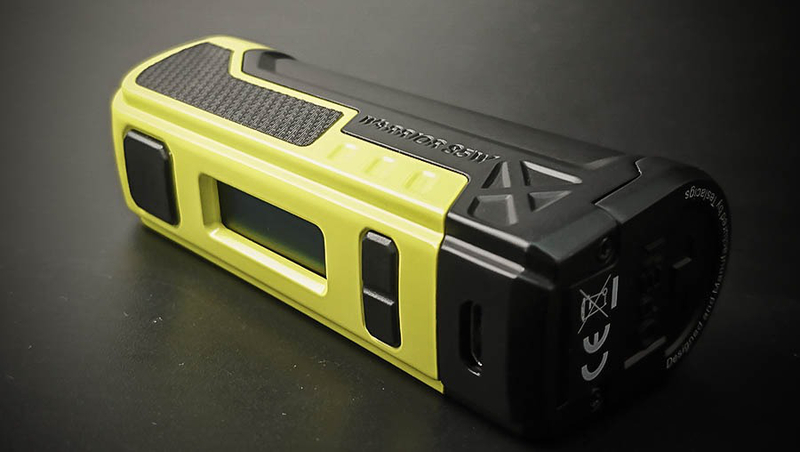 The top of the oiling roof has also been improved, an increase of a limit pin, the lid can only be opened counterclockwise, significantly reducing the risk of carrying the top cover when carrying. The nozzle is designed to be in a non-removable form, and the interior is made of inverted cone condensate, although it can not be replaced, but the resistance to the condensate is still excellent and does not occur in the use of the zipper Condensate inlet phenomenon. 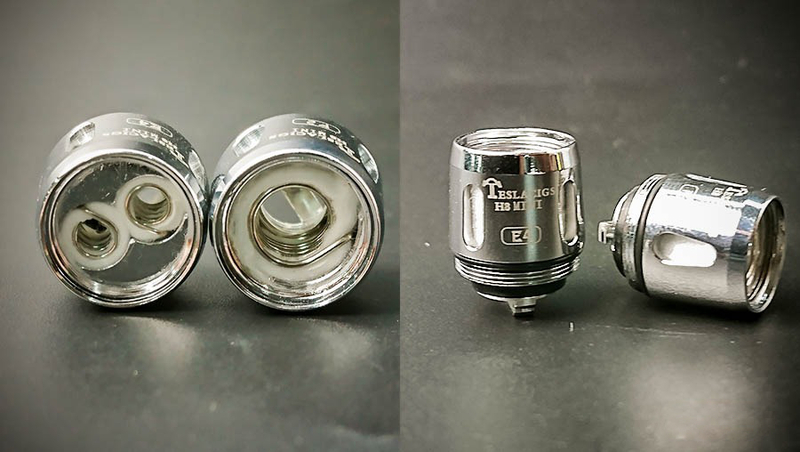 E4 (0.15Ω, support 30-70W, recommended 45-60W) atomized core in the use of the early may appear heavier cotton tastes, after a short period will disappear, taste analysis and reduction are quite good, creamy But also more excellent, more suction, in the depth of lung smoke when the amount of smoke is also considerable. 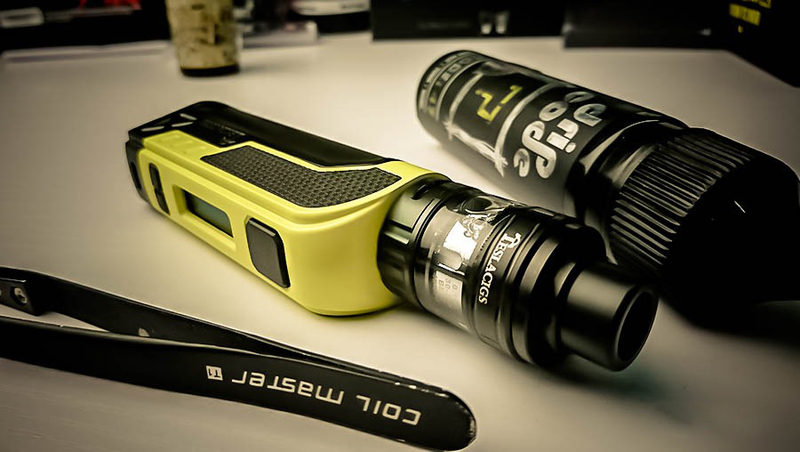 H2 (0.15Ω, support 50-90W, recommended 60-75W) is more than the suction resistance, the use of 65W to promote the smoke when the mouth slightly lighter, to reach the recommended value of 75W when there is a better taste performance, smoke rich degree More than E4 has been reduced, but the taste is more evident, excellent taste reduction, the amount of smoke is also very good. Master grip a proper, faster ignition, the outbreak of rapid, excellent artistry, paint is also more dependable. Talk about the problems found, the host in the long-term use of high frequency will be more prone to chip temperature protection, the use of low resistance data when the host itself heating speed is also faster. 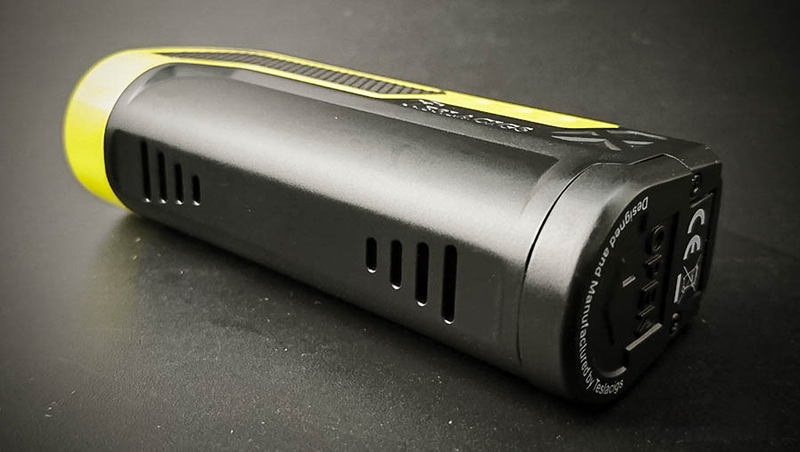 When the battery power is less than 30%, there will be a definite output weakness. 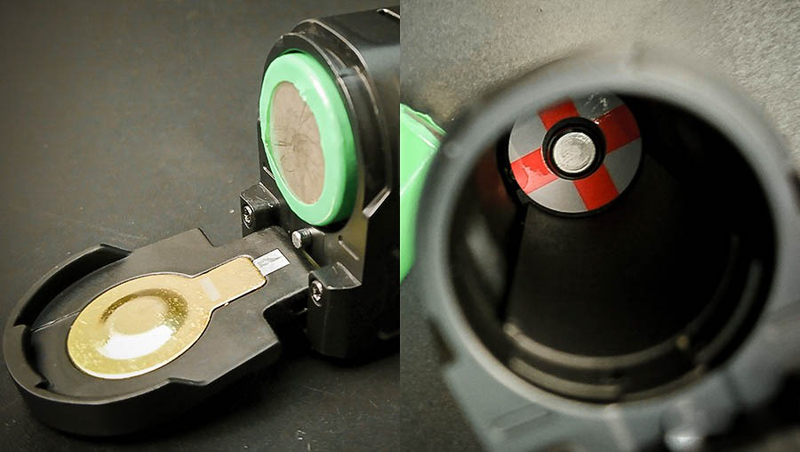 As the upper and lower parts of the tank space are small, the atomizer in the replacement of the atomization core needs to dry the smoke inside the warehouse or will cause a waste of smoke. Oil storage is slightly smaller; endurance is not very good. Single value and grip experience, this hosting package is undoubtedly excellent, regarding function are also remarkable, but the host seems to be lack of stability, but there may be only defects in the sample. 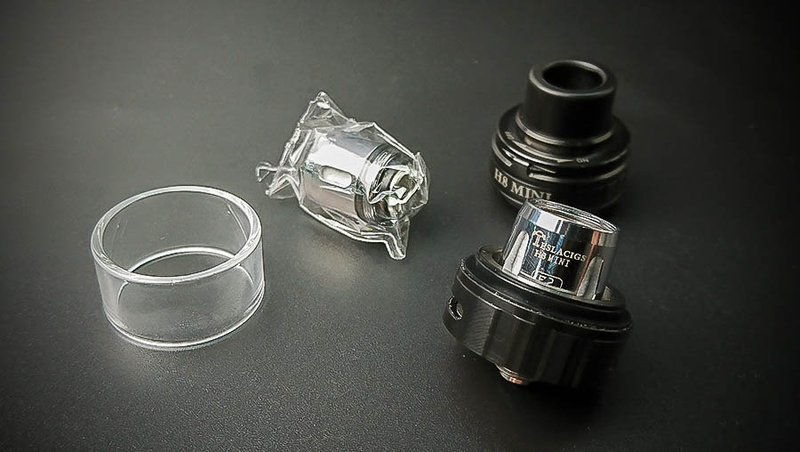 The design of the nebulizer in addition to the small amount of oil, replace the atomization core need to dry smoke (of course, you do not want to when I did not say), all aspects of performance are very good, worth a try. This host suite is mainly to the novice crowd and likes to simplify the production of portable players, but also as an old player travel out of the equipment.